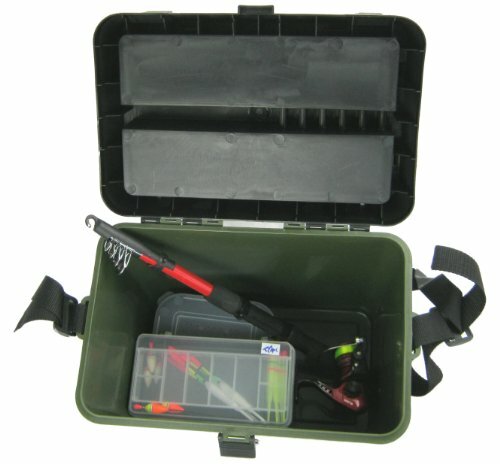 • Seat box with 18 litre main section, tackle storage top section, strap & seat pad (38cm x 38cm x24cm). 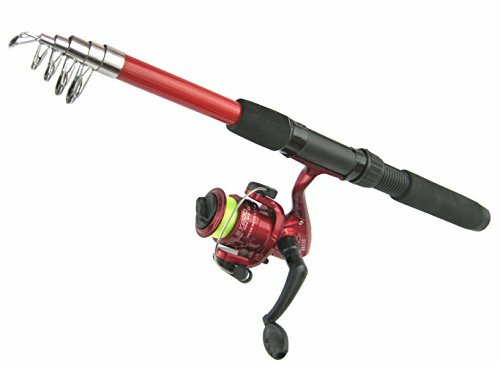 • 2m (6'6") Telescopic fibreglass rod with neoprene handle, ceramic eyes & screw reel seats. 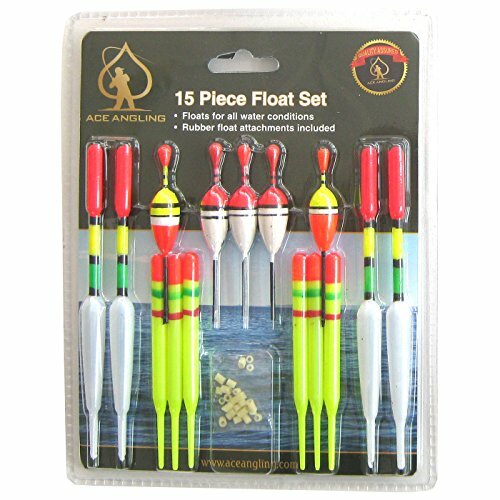 • 15pc float set with float rubbers. 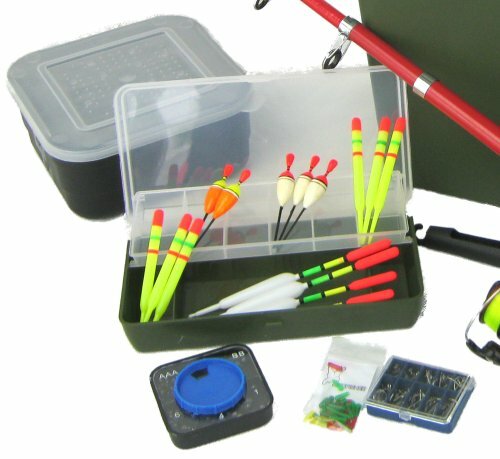 • 90pc Hook set in various sizes. 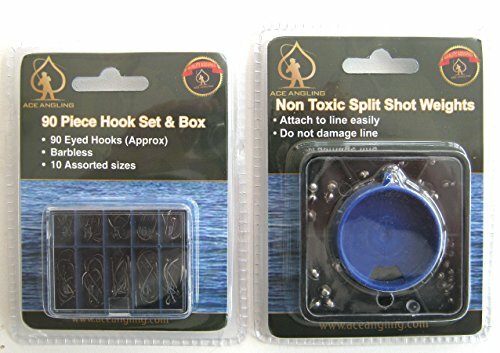 • Split shot weight selection box. 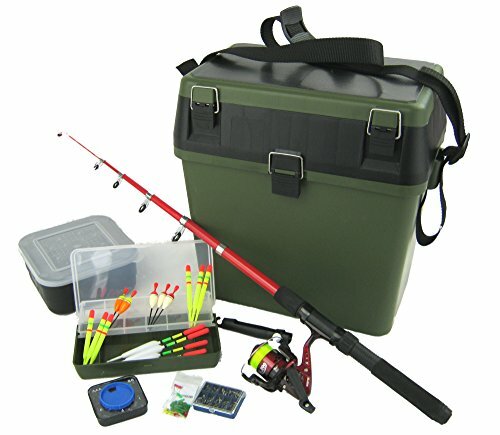 Please see our other listings to view our full range of fishing accessories. Fantastic value at this price! Regrettably, we are unable to offer this product for sale in the Scottish Highlands, Islands and Northern Ireland due to excessive shipping costs. 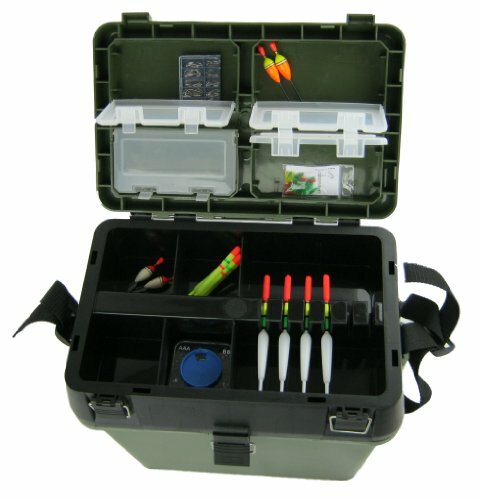 Includes: Seat box, Rod, Reel, Line, Tackle box, Bait box, Floats, Weights & Hooks! 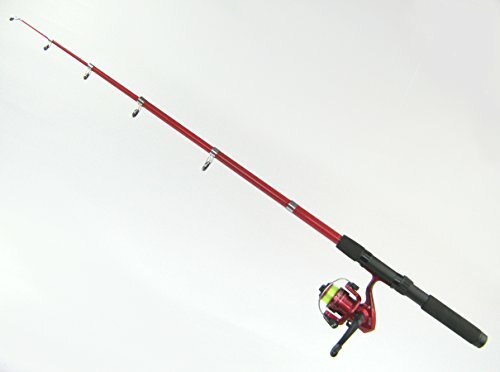 2m (6'6") Telescopic fibreglass rod with neoprene handle, ceramic eyes & screw reel seats. 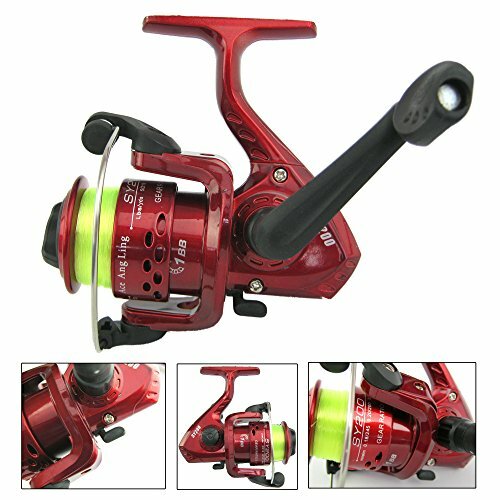 FREE DELIVERY FOR UK MAINLAND & SAME DAY DISPATCH when purchased from SILVER BULLET TRADING. Regrettably, we are unable to offer this product for sale in the Scottish Highlands, Islands and Northern Ireland due to excessive shipping costs.